Oh my! Those Operator masks. 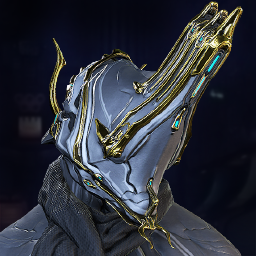 I really like the mixing of the masquerade feeling and metallic Tenno curves that help to shape the masks. 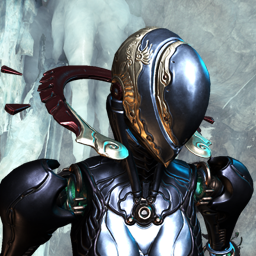 More than that though, those hairstyles are simply awesome and DE needs to implement those into the game.